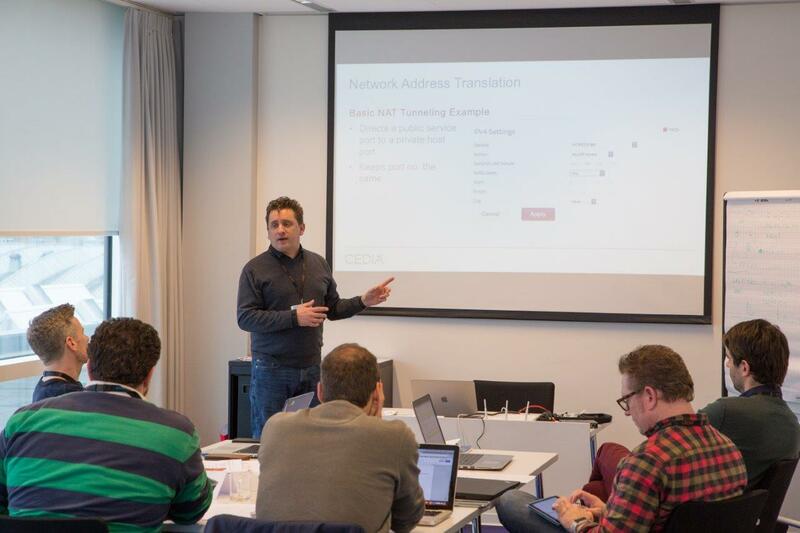 CEDIA is returning to Integrated Systems Europe 2019 with a four-day education programme. 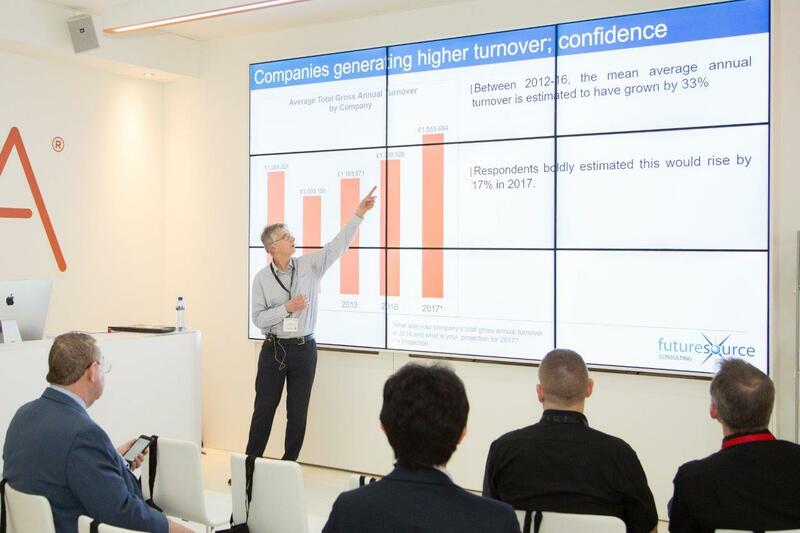 Sponsored by Samsung, CEDIA Training at ISE 2019 is designed to help integrators learn new skills, discover emerging technologies, and be inspired for business growth and success. 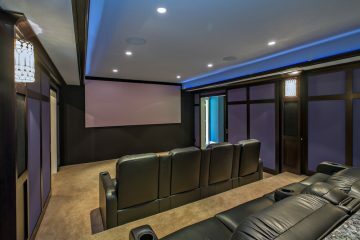 New for ISE 2019, CEDIA brings a full-day Home Cinema Design Masterclass to the show on Monday February4, which will be taught by the world’s three renowned experts in the field -Joel Silver, Anthony Grimani, and Theo Kalomirakis. 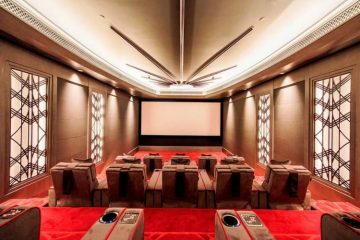 Taking place at the RAI the day before the main ISE show floor opens, the Home Cinema Design Masterclass will help delegates learn the secrets of high-performance home cinema design and maximise their knowledge in the strongest revenue generating sector of the industry. 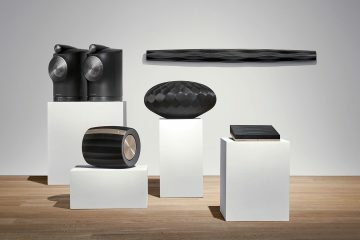 It will feature three ‘deep dive’ sessions focused on video performance, advanced audio techniques, and the cinema environment. 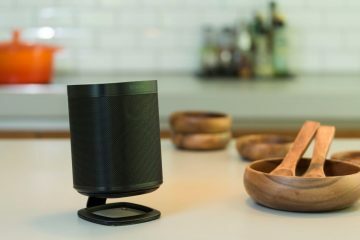 The session will round out with a panel Q&A session where students will have the opportunity to submit questions on any aspect of home cinema design to the group. Attendees will leave this session with a free one-month trial (worth €85) of The CEDIA Designer’s Home Cinema Pro level tool. 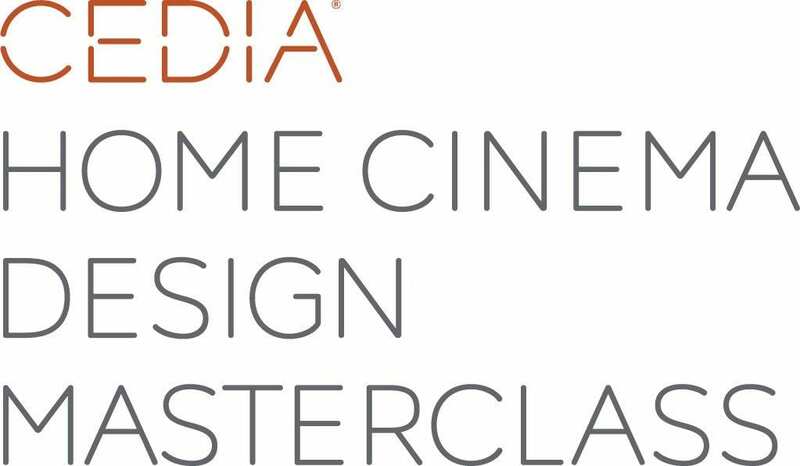 The CEDIA Home Cinema Design masterclass is available to book now at an exclusive early bird rate of €210.00 for members and €280.00 for non-members, available until Tuesday, January 8, 2019. 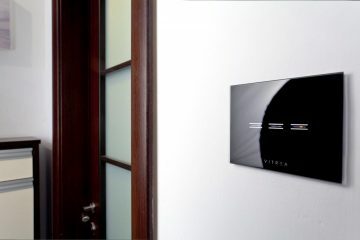 More details are available on the CEDIA website. 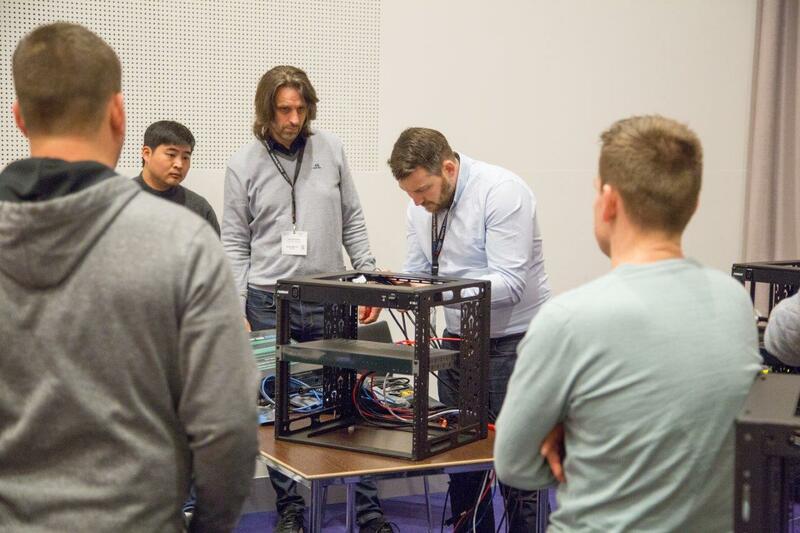 Once again, CEDIA will bring a full catalogue of technical courses, including hands-on workshops, deep dives into subjects such as acoustic calibration and design, and a host of other courses. To successfully prepare for the future, CEDIA will present a number of emerging trends courses. These sessions will look at predictions for the next big drivers likely to transform the market in a time of increasing change. From advanced display technology, to augmented and virtual reality, these courses will leave attendees well-equipped to plan for a strong future. 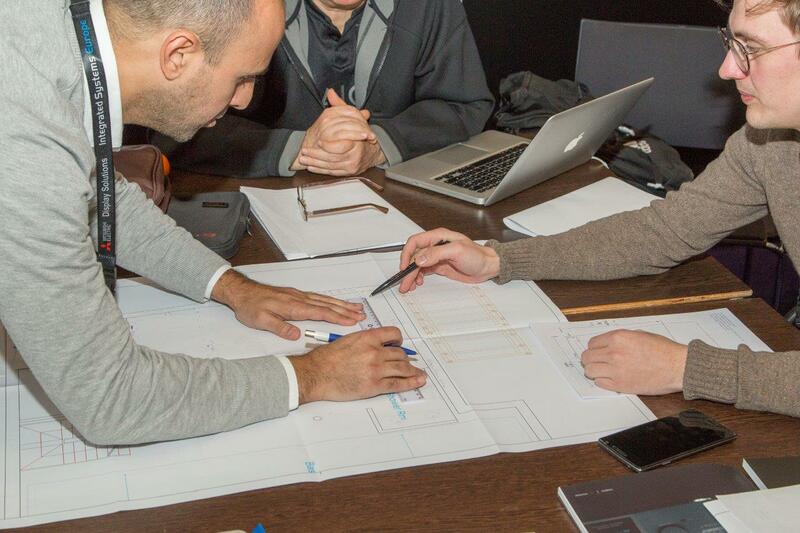 CEDIA’s business-focussed courses will explore how companies can put the right processes in place and apply best practice to prosper in the years ahead. Both CEDIA members and non-members can purchase a CEDIA All Access Training Pass which gives unlimited entry to CEDIA education sessions during the show (excluding Monday’s Home Cinema Design Masterclass.) The All Access Training Pass is available for pre-booking at an exclusive Early Bird rate of €227.50 for members and €280.00 for non-members until January 8, 2019. Alternatively, individual courses can be booked on an à la carte basis for those with more limited time. 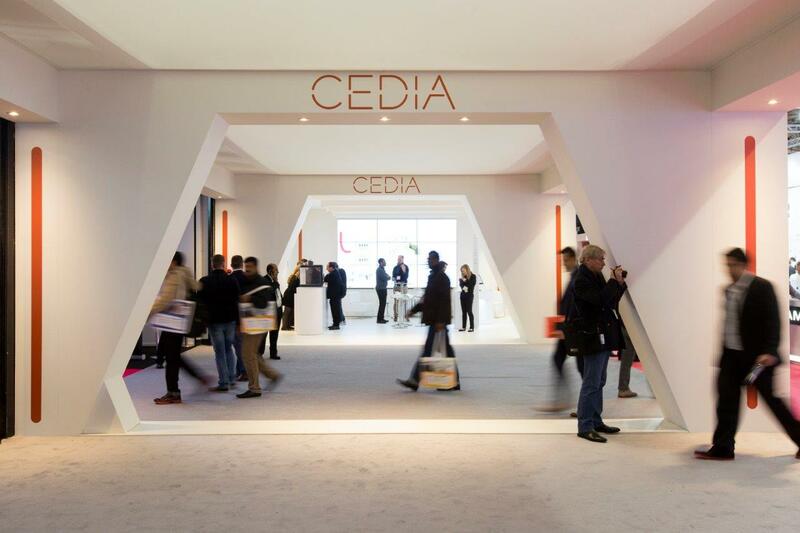 Meanwhile, on the CEDIA booth, CEDIA Talks will return, designed to introduce attendees to new disruptive technologies and challenge ways of thinking. Presented by industry thought leaders, these free, 20-minute sessions are hosted on the CEDIA booth (1-E10, 1-E20) every day of the show with no need to book. New for ISE 2019, the Main Stage will host free-to-attend educational and thought leadership presentations, produced by CEDIA, ISE, AVIXA, and AV Magazine. 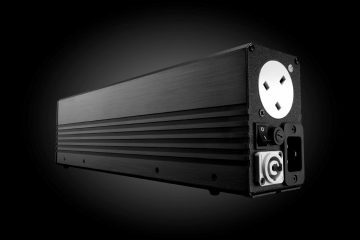 Technology integrators who won a 2018 EMEA CEDIA Award will be partnering up with brand representatives to talk through their award-winning projects and explain how they did it. These 20-minute sessions will see the integrator explain the challenges they faced and how they overcame these to deliver a state-of-the-art, award-winning solution. For more information, to buy an All Access Pass, and to make your booking, go to the Professional Development section of the ISE website.